Home RM Journal Who speaks for the trees? Legislative lunacy; or last salvation? Recent legal personhood cases are indicative of changing legal conceptions of nature to favour a non-anthropocentric approach that recognises the values of the natural world, irrespective of human needs. 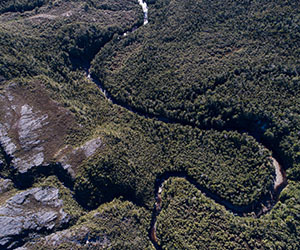 Rowan Ashton and Nicole Buxeda of Atkins Holm Majurey, question whether anthropocentric conceptions of sustainability are failing New Zealand’s ecological systems and whether recognition of the environment’s intrinsic value is now a necessary legal step to achieving strong sustainability in New Zealand. Click here to read the full article as it appeared in the August issue of the Resource Management Journal.